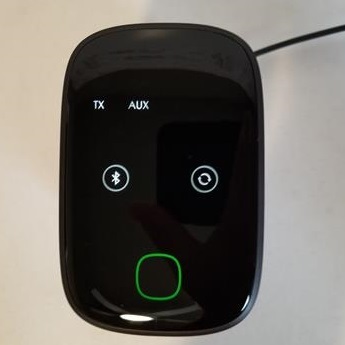 Non-Bluetooth devices can have Bluetooth added with a transmitter receiver unit. 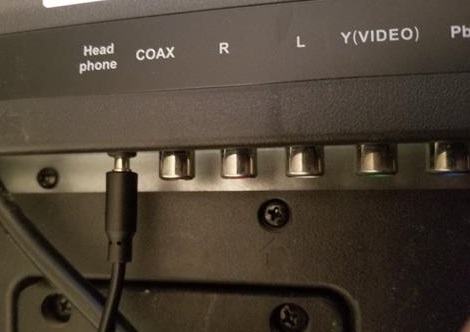 For example a non-Bluetooth TV can be setup to broadcast a Bluetooth signal to headphones. A home sound system can receive a signal from a smartphone and play music. 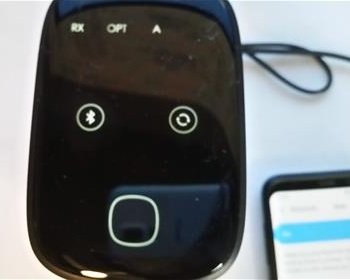 There are many scenarios a Bluetooth transmitter receiver comes in handy. 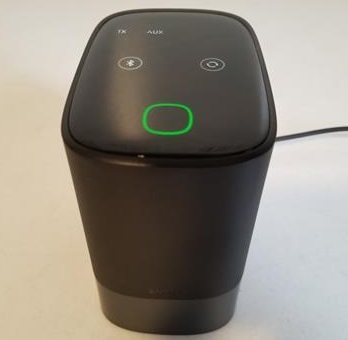 The AUKEY BR-08 Bluetooth 5.0 is one such unit that is built to mange Bluetooth signals to non-Bluetooth devices. 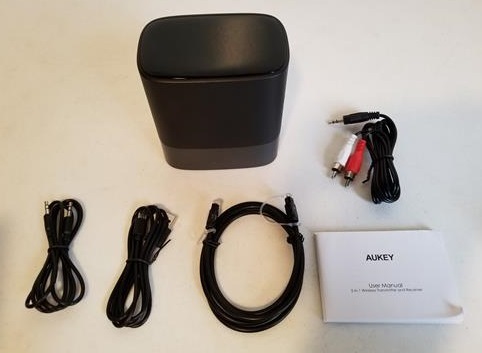 The package comes with the Aukey unit, Micro USB Cable, 3.5mm to RCA Audio Adapter, Toslink Optical cable, and User Manual. The top has the indicator lights for RX, TX, OPT, AUX, A, B, SBC, APTX, and LL. The bottom has the power port, optical connections, and 3.5mm input/outputs. 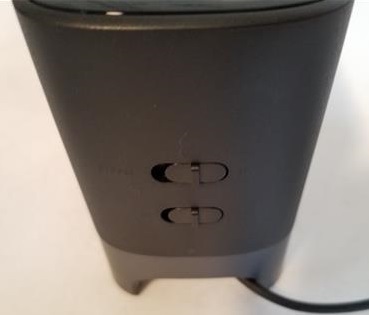 The back has the Power On/Off, Bluetooth Mode, Transmitter Mode, and Receiver Mode. Installing the unit can be done many different ways depending on the electronics used. 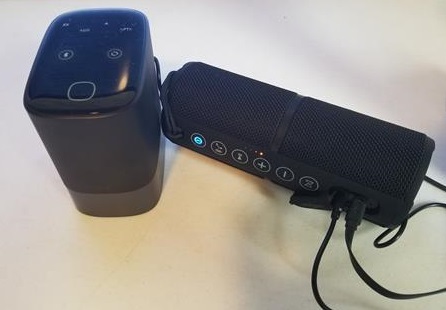 To test it I hooked it up to a Bluetooth speaker with the Aux 3.5mm Line-out and Paired it to a smartphone. 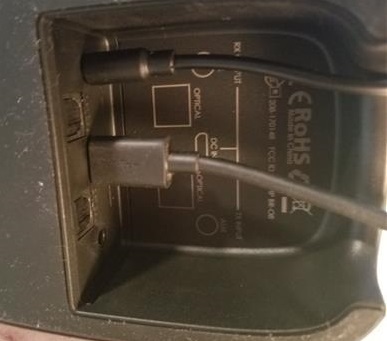 1… Plug in the power cable and plug into the electronics. I plugged into the 3.5mm Line-out jack. I then plugged in the 3.5mm line into a Bluetooth Speaker and set it to AUX. 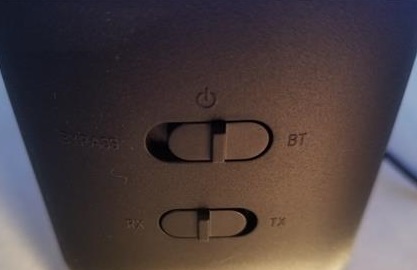 2… On the back of the unit set it to Bluetooth (BT) and Receive (RX). 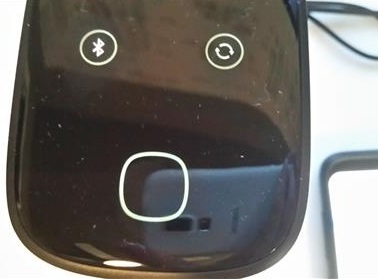 3… Set the unit into Pair mode by holding the Bluetooth Icon for three seconds. A white square light will flash rapidly. 4… Pair to the unit with a device such as a smartphone. 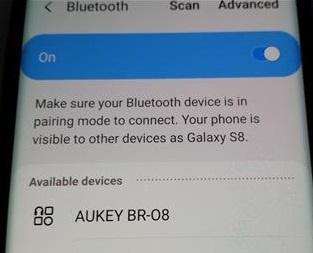 On a smartphone it will be under Bluetooth named AUKEY BR-08. 5.. The white square light will stay solid once the unit is paired and it is ready to use. Once it was setup with the speaker it played audio from my smartphone to the speaker wireless. Of course this is only one setup with many more scenarios possible such as pluging it into a TV and sending audio to a headset. 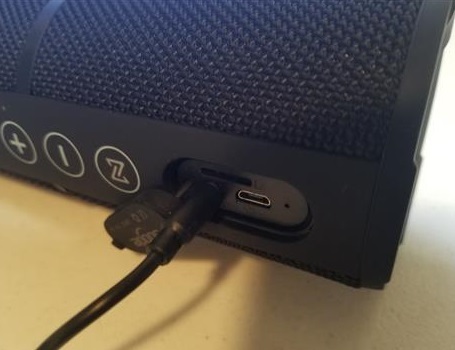 The 3.5mm audio line can be plugged into a TV and broadcast the audio over Bluetooth. 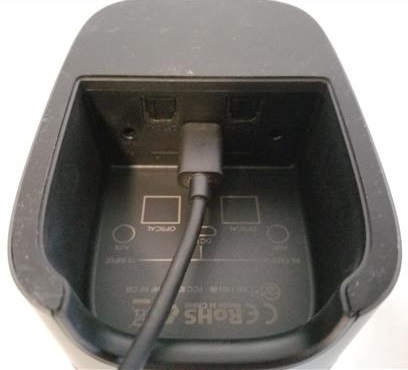 There are other adapters and plugs that can be used to plug into the TV.